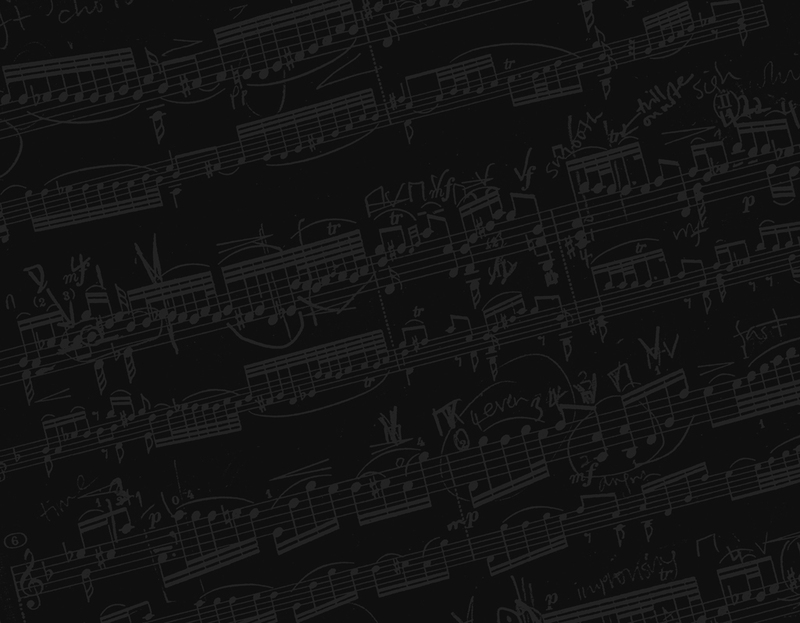 More audio examples added: Schola Magdalena and Sandra Lunte/Elizabeth Richter. 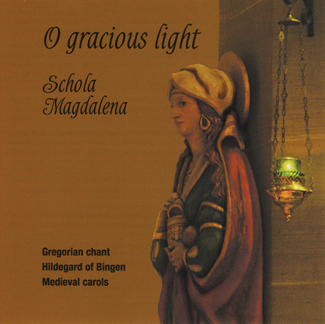 Today I added some samples from the Schola Magdalena CD “O Gracious Light”, recorded in the Church of St. Mary Magdalene in Toronto in 2009. Listen to examples from O Gracious Light. 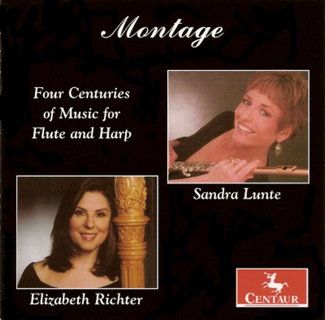 I’ve also posted some selections from “Montage: Four Centuries of Music for Flute and Harp”, a CD I made with Sandy Lunte and Elizabeth Richter in 2006, in Sursa Hall at Ball State University. Listen to some excerpts from Montage.